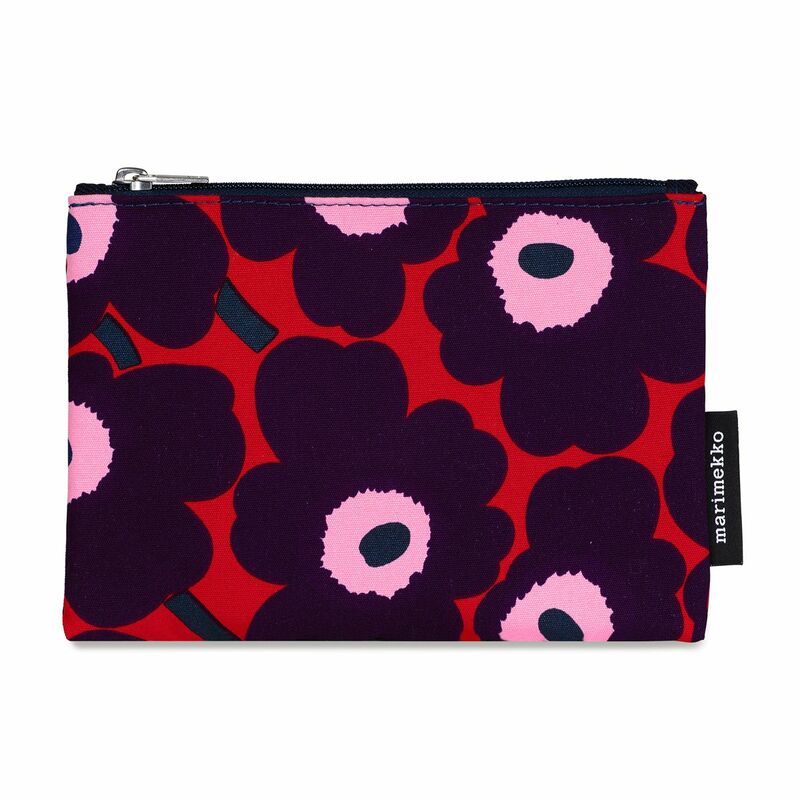 More about Marimekko Unikko Red / Plum / Pink Keksi Zip Pouch Everyone will love the beauty and versatility of the Keksi pouch. 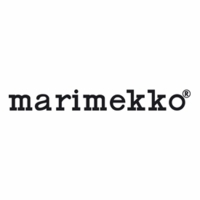 This multi-purpose bag is perfect for cosmetics, pencils, or other small items want to keep secure yet easily accessible within the zipper interior, which is conveniently PVC-lined for easy clean-up. The 100% cotton canvas exterior is decorated in Maija Isola's iconic Unikko pattern in festive yet fresh shades of red, pink, and plum.